On line Games for Kids!!!! EWTN is one of the best resources for Catholics to go to for answers about faith, and they have never failed to amaze me with their awesome content. Visit http://www.ewtn.com/ewtnkids/index.asp with your child and join the fun..
Read-aloud on FORMED Join Today!!!! In charming words and classic images beloved by children for over a century, here are the stories of Adam and Eve, Noah’s Ark, David and Goliath, and the Birth of Jesus. Kids will meet the Three Wise Men and hear Jesus tell of the Good Samaritan, the Rich Man and Lazarus, the Prodigal Son, and the Good Shepherd who goes in search of his lost sheep. They’ll see Jesus walk on water, wash His Apostles’ feet, carry His Cross, and rise from the dead. 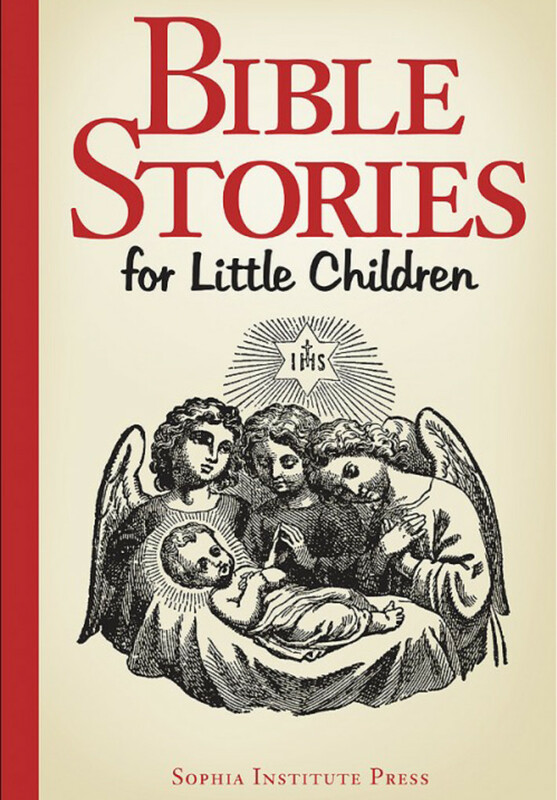 These and the other Bible stories here will fill young children with a sense of wonder and a deep, abiding confidence that God truly loves them.